This week on a Facebook group that I belong to, someone posted this excellent link for our consideration. It is a series of letters between a dancer and an awards and festival organization. In it, an accomplished Kathak dancer, Aditi Mangaldas of New Delhi, turns down a prestigious award for her body of work. Why? 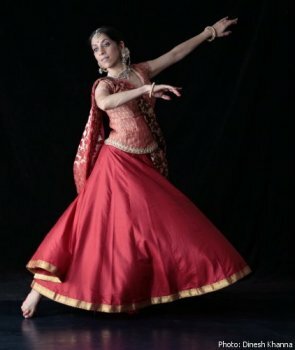 Because they didn’t honor her for her Kathak; the award was in the category of Creative and Experimental Dance, and not in Kathak–her life’s work. The exchange further brings to the fore a discussion about what makes an art for what it is–how rigid should our definitions be to maintain tradition, while still being flexible enough to accommodate natural evolution and growth of the art form? And I am sure you will see the parallels here for bellydance and our intra-community struggle to define our art accurately. Let me share a few snippets, and hopefully you will see the commonalities that many dance forms–art forms!–share when it comes to evolution, tradition, costume choices, personal interpretation, preservation of ideals, and much more. I read it and it was all-too-familiar, and I thought you would enjoy it, too. “When you say traditional, what does one mean? How far back in history do we go? 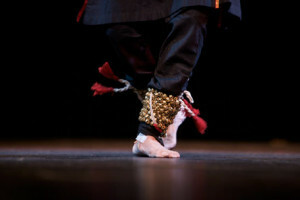 The structure of the Kathak ang, musical accompanying instruments, literature, ambience, presentation, costumes have all undergone constant evolution and refinement. Kathak has developed and grown, adapted, changed with a change in context to the community or the ambience. It has been enhanced by the relentless inputs of great artists and dancers. Each dancer, albeit from different gharaanas, has constantly expanded the vocabulary of Kathak, “Aaharya” being an integral part of this change. “We need to recognize the multiplicity in classical arts. They are not and have never been uni-dimensional. Like a river, tradition needs to rejuvenate itself and flow. 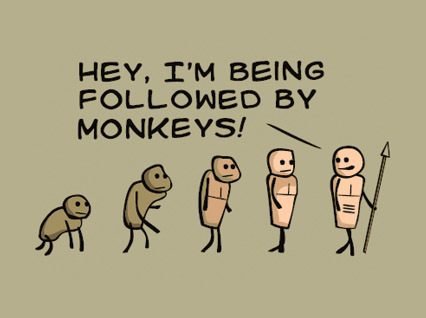 Preservation can only happen by a constant input of evolution. We don’t need to be afraid of change but be observant. Change is the only constant in life. But more importantly, what do you think? Is there a line, and if so where would you draw it? After reading the full article, would you put as much emphasis on costuming in your definition of the dance? 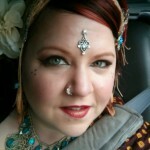 What are the major elements of “traditional bellydance” in your mind? I always welcome your thoughts, so please share them in the comments below!